Everyone can be a blogger these days. As long as you have internet access and a laptop, tablet or even a smartphone, you're good to go. This makes blogging a very accessible way to share your stories and interests with the world, but unfortunately it also results in your feed getting flooded with blogs. 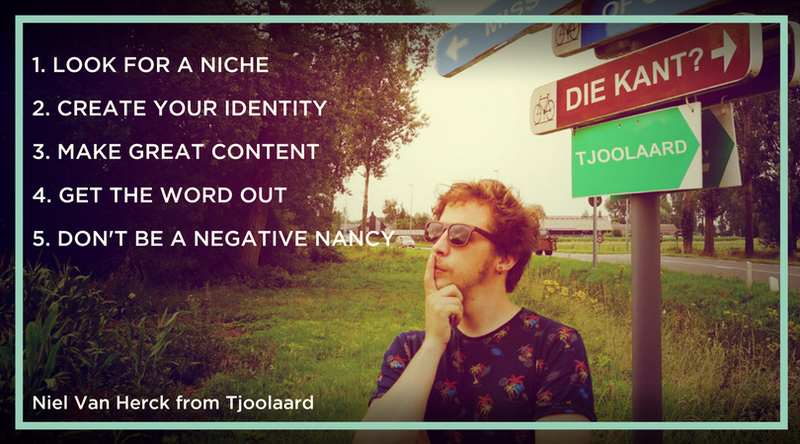 Luckily there's Niel Van Herck, from the travel blog 'Tjoolaard'. 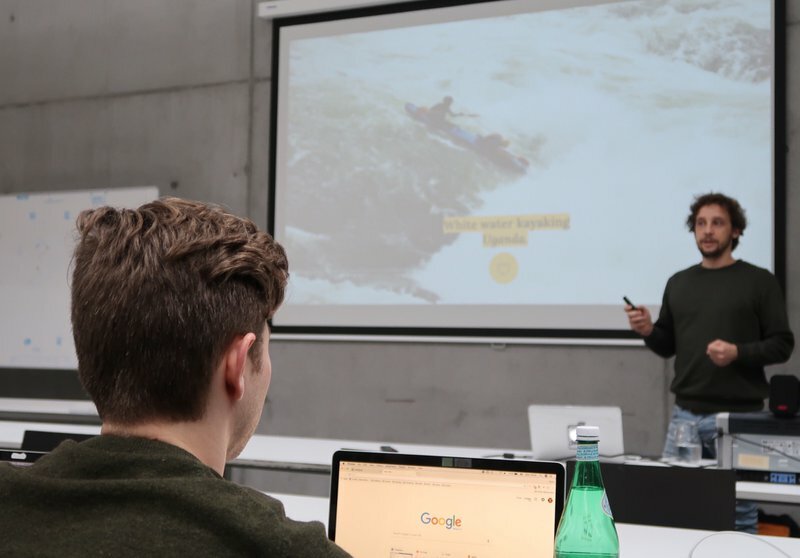 If you follow his 5 killer storytelling tips, your blog will become like a lifebuoy in this 'blogflood'. "It's hard to be original or unique. Try being different by knowledge, style or angle." If you want to stand out in the blogosphere, you have to be unique. However: that doesn't mean you can't become a travel blogger, just because there already are a lot of them. If traveling is your passion, just go for it, as long as you distinguish yourself from that flood, with your knowledge, style or angle. The following travel bloggers all found that specific niche. 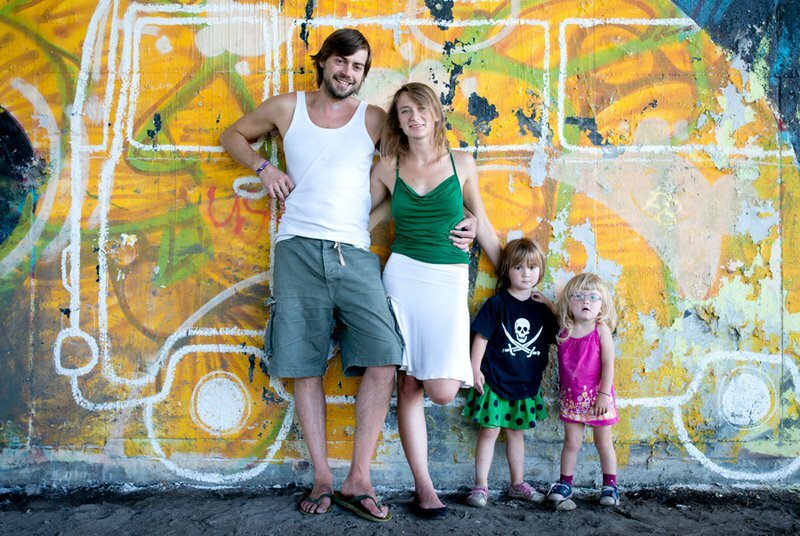 'The Family Without Borders' is a blog about travelling the world with young children. When Thomas' and Anna's daughter was just 6 months old they decided to go on a 6-months long road trip around the Black Sea. This was the first of many more trips. 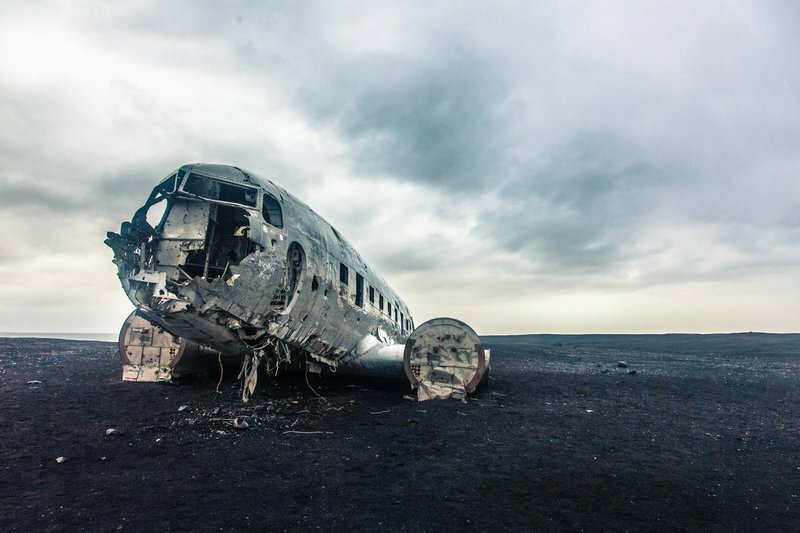 'Atlas Obscura' is a blog about travelling to unusable, hidden places all over the world, from places with scientific marvels or incredible history to gastronomical wonders. Another unique concept is Sam De Bruyn's travel blog: 'Håndbagage'. He travels for 48 hours and tells the story of his journey in 48 pictures as well. "Know who you are and guard it all with your life." People connect with people, not with things. So attach a strong personality to your blog. Make sure that people who visit your blog get the feeling they're having a meaningful interaction with a person. In other words: show your personal brand. And if there's one thing you can't skip when creating your identity, it's a name for your blog. The pressure is high to find a good one that stands out. Try to use humor, alliterations, another language ... to make it emerge from that flood. However, always be sure people can write it out and if despite your efforts they still spell it wrong, make sure they will nonetheless end on your website. In order to make this happen, buy the url for every spelling mistakes people could possibly make. Another challenge: your visual branding. You will need a simple color palette, with 1 to 3 primary colors and 2 to 3 secondary colors, and a font that stands out. This can be an existing font or one that you create yourself. A photography style, including the filters you will use, is another thing you can't go without. You can create the filters in Lightroom. Last but not least, you need a logo and/or a word mark. Make sure it's appealing but not to detailed, like this one from 'Tjoolaard'. It's not the best or the most original one, but it works. 'Credibility, credibility, credibility' repeat it like some kind of mantra. Once you have created your identity, stick to it. Not only when writing on your blog! Your personality should be the same, to a great extend anyway, offline and online. Tell from your own personal experience, be the source. And most of all: be honest. If you want to work with brands you definitely can, but find a balance between commercial and non-commercial blogging and dare to say no if the brand doesn't fit your personality. You will only lose credibility if you work together with any brand that asks. So before you agree to work with a brand you should ask yourself the following questions: 'Does the proposition fit with the brand values? ', 'Can I stay true to myself and writing style? ', 'Does the proposition benefit my reader?' and 'What about the practical side?'. If you decide to work with brands, make sure you have a page on your website with your services, achievements, previous projects and collabs and of course your contact details. Have a look at 'Tjoolaard' to get an idea of what such page could look like. "Be good or be gone." If your content isn’t good, people won’t come back. It's that simple. However, making good content unfortunately isn't easy. Try to look through the obvious things you see. It's important that you add your own interpretation to it. Don't just give the facts, but tell them how you see it. 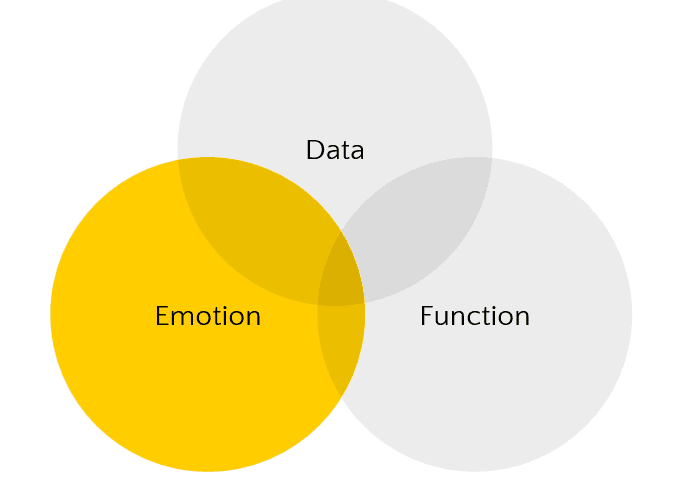 The following three elements are very important to create great content: data, function and emotion. Use data to know what your readers want, when they want it and how they want it. Good ways to get this data is via Facebook analytics, Google analytics or Buffer data. Function refers to the functionality for your reader. Try to make content that empowers your reader. If your reader is able to show someone else that he got smarter after reading your article, he will feel empowered and you just got yourself a new regular visitor. The last, but probably most important element is emotion. An important part of transferring emotion is showing you're human. Don't only show the success stories, show flaws, pain and struggles too. This way you can create an emotional bond with your audience. But always keep in mind: subtlety is key. Don't overdo it and never fake emotions. 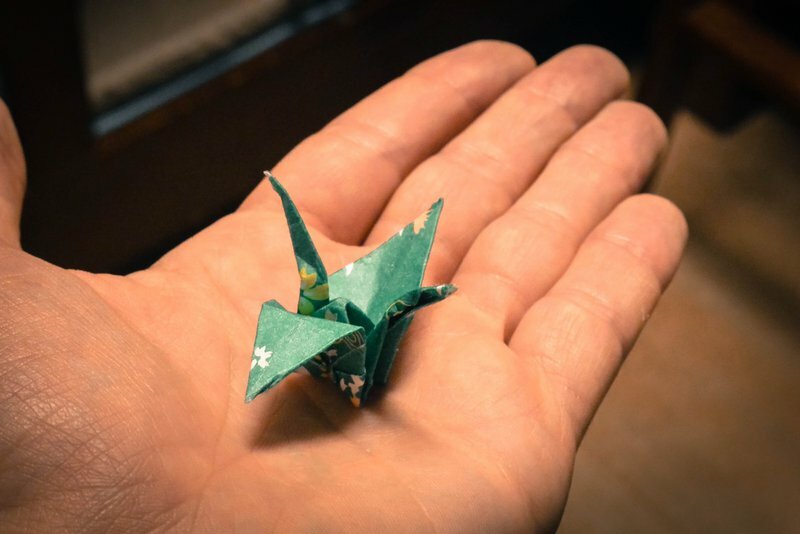 Niel's story about the origami whooping crane he got from an old lady in Hiroshima is a great example. So you think you've created a great piece of content, but how do you know for sure? Just use 'The spaghetti move'. 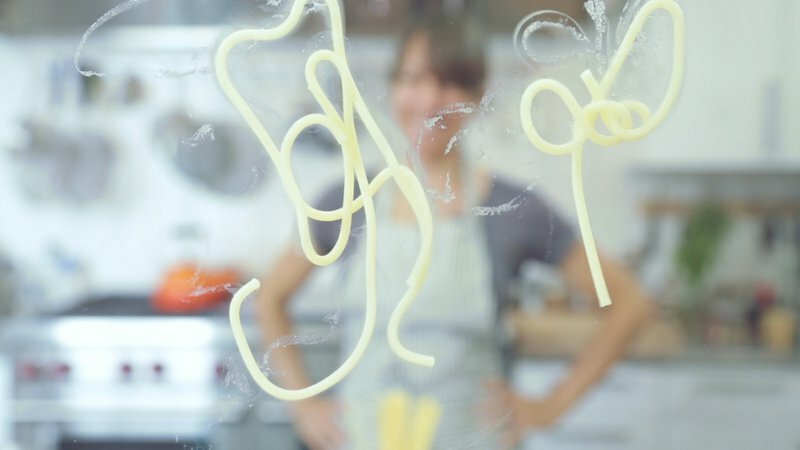 If you want to know if your pasta is ready throw it at the wall and if it sticks to the wall it is good. Now change 'the wall' to 'your audience' and 'the pasta' to 'your content'. In other words: just put your content out there and your audience will soon enough let you know if it's good or not. If it's not good enough according to the data, adapt your content or work on it again until it 'sticks'. "Just ask people to share." Now that you've created great content, it is time to get the word out. Because - well - you didn't just write it for yourself, did you? But how do you make sure people know you exist and your content is worth reading? Take care of your SEO, build a community and do some networking. I wont go into details about SEO in this article, but the following tips will already set you on the right track. First of all, you should have great content, but I think we've covered that part sufficiently in the previous paragraph. Secondly, it is important to know from data if people enter your blog by organic search, social, referral, direct... and to adapt your strategy based on this information. Furthermore your content should definitely be accustomed to mobile. Have a look at what 'Tjoolaard' looks like on mobile. It is very important to build a community, because they will help you get the word out. In order to build a community the following three words are key: listen - speak -engage. Always focus on interaction, on engaging your audience, instead of reach. Also people wont always like, share, retweet... your blog post if you don't ask them to. According to HubSpot’s 'Science of Social Media' research, a phrase 'Please ReTweet' within your tweet will get you 4x more retweets (see chart below). So make sure your audience knows what you expect from them, always finish your blog post with a call to action. Every beginning is difficult so use your friends and family as the foundation of your community. On top of that collect email addresses. Email is an easy way to get close to your audience and gather a lot of valuable data. Also, newsletters are back! It's very important that you do some networking. Comment on other people's blog if their content is related to yours. But don't just network online, get out and meet new people. Don’t be a negative Nancy. The more negative you are, the more people will go away from whatever you’re doing. This doesn't mean you have to pretend like it's all butterflies and rainbows. Just try to end your blog post with a positive note. But you yourself can be positive all you want, you can't escape negative comments. So you better learn how to cope with them. First of all avoid deleting them, unless they are illegal. You don't have to react instantly, just keep an eye on them and make sure it doesn't get out of hand. Also, never ignore a frustration, but try to find a constructive solution. However don't over-argue and try to go private, so you can resolve the problem without all the prying eyes. 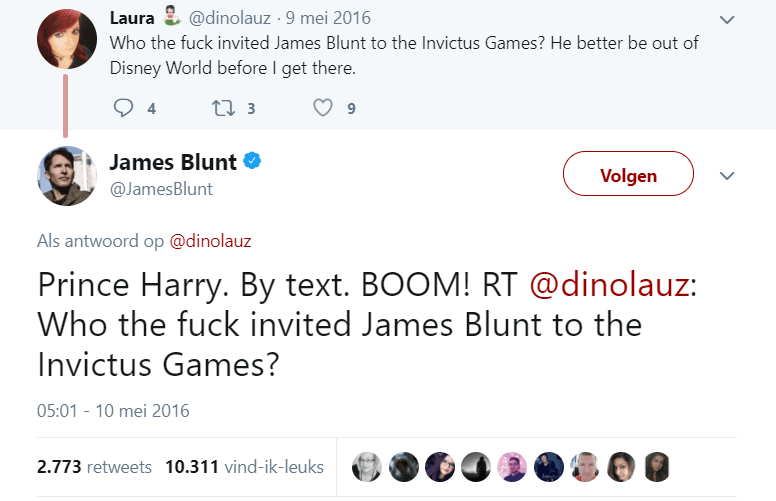 You could also go for a James Blunt move, which means reacting with a funny yet sassy comment, but be very careful with this. Don't take it too far and only do this when it fits your blog's identity. The following things are definitely two no-no's as well. One: never ask for a 'Like for like'. And two: don't buy your followers. It may be appealing to have a big number written down next to 'followers', but eventually the bubble will burst and so will your credibility. Well that will be enough tips for now I guess, it's time to start blogging!